Huawei and Apple have been doing it for some time, Samsung will not be there until 2019. This refers to smartphone processors that are equipped with an “artificial intelligence”. According to the latest information Samsung should have completed the development of the processor with the name Exynos 9820 and there has integrated a NPU (Neural Processing Unit). 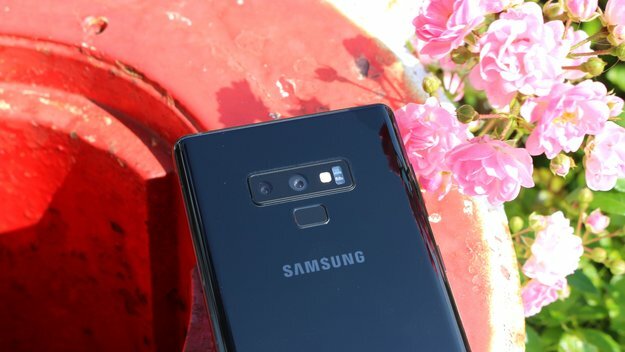 Exactly this (additional) processor is to be used for the first time in the Galaxy S10 and to fulfill special tasks. He is not there to increase the performance of the smartphone, but could get it for a long time by optimizing the Android phone permanently. Furthermore, a faster image recognition is conceivable, with which the camera app allows an even better picture quality of the photos. Huawei also uses the NPU to improve battery life. All of these features Samsung is likely to take over – and possibly expand. Unfortunately, detailed details are still missing. A year ago, Huawei introduced the Kirin 970, the first artificial intelligence smart phone processor, and will launch the second generation of the Mate 20 Pro . The Kirin 980 even has a dual NPU that can do even more. It will be exciting to see in which power range the NPU of the Samsung processor will move. Huawei is currently the leader in the field and continues to extend its lead. Samsung has overslept the trend a bit and now has to catch up. But if that succeeds right away, you have to wait. We recently made a benchmark comparison between two Samsung smartphones and the Huawei P20 Pro. Especially in the AI ​​test of artificial intelligence, the Samsung phone have done significantly worse. In recent years, it has been suggested that processor development has slowed to a halt as more and more cores and power have been added year after year. The introduction of NPUs expands the SoCs but makes sense and makes smartphones in the long run better – and smarter. It will be exciting to see how Samsung exploits this new technology.